The federal government has intervened in the free market before, and history shows that artificial price controls create more problems than it solves. Rather than try and manipulate the market, the administration should try a free-market approach to the issue. The current drug approval process is riddled with barriers that big pharma continually abuses in order to suppress competition and remain uncontended. The CREATES Act, sponsored by Sens. Patrick Leahy (D-Vt.) and Mike Lee (R-Utah), would lower barriers by shortening wait times for competitors and simply requiring manufacturers not to abuse the system. 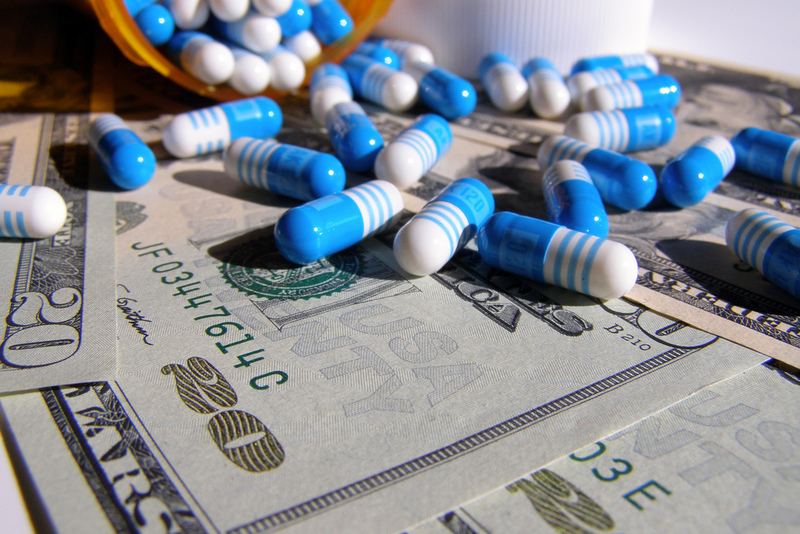 Economists agree that this will allow cheaper generic drugs to emerge in the market. Big pharma engages in many questionable acts to derail companies such as creating something called “patent thickets” which can be hundreds of patents for biosimilar drugs on one particular drug. These can keep dozens generics off the market. Another tactic called “product hopping” is when a company makes minor changes to a drug causing generics to restart the approval process. These delay tactics are simply prolonged until the competitions approval window closes. This is why drug prices remain so high. In order to get biosimilars approved by the FDA, generic drug manufacturers need samples and safety protocols from branded pharmaceuticals to show that their biosimilars are just as safe and effective. But generic companies get derailed by the brand pharmaceuticals who refuse to provide these essentials. These delay tactics are an abuse of the Risk Evaluation and Mitigation Strategy (REMS) that keep biosimilar producers from bringing low-cost generic alternatives to the market. This keeps drug prices high and limits consumer choice. The CREATES Act aims to tackle these abuses by allowing biosimilar manufacturers to file injunctions against a manufacturer if they refuse to provide samples of their drugs. Organizations, most likely lobbied by big pharma, are running smear campaigns spreading blatant lies that the CREATES Act is a boon for trial lawyers – but the truth is – the CREATES Act would simply use injunctions to require manufacturers to play ball and follow the rules. They also claim the CREATES Act allows generic companies to bypass safety protocols – but the truth is – the current FDA safety process remains fully intact. FDA commissioner Dr. Scott Gottlieb has called these tactics “shenanigans” and “unfair and exploitive tactics.” A recent poll shows over 80 percent of voters support the CREATES Act – a bill that would save patients more than $5 billion each year. With over $100 billion worth of new medicines going off patent in the next five years – the time for change is now! Lower costs through increased competition and rethinking regulations – what conservative would be against that?